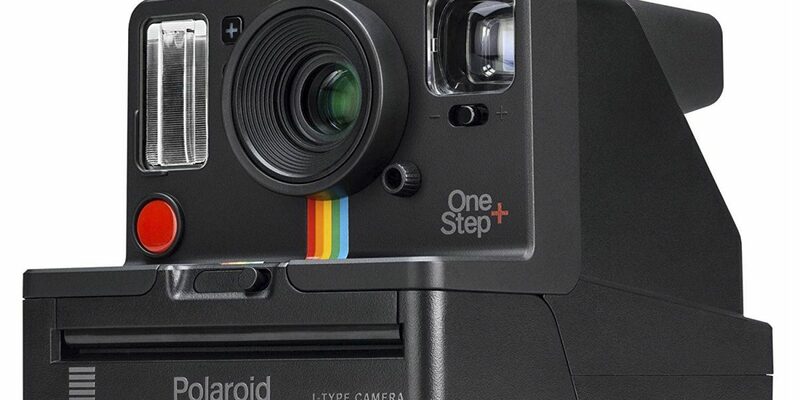 Christmas presents sorted including a little self indulgence with this retro photographic option – a Polaroid 9010 OneStep. 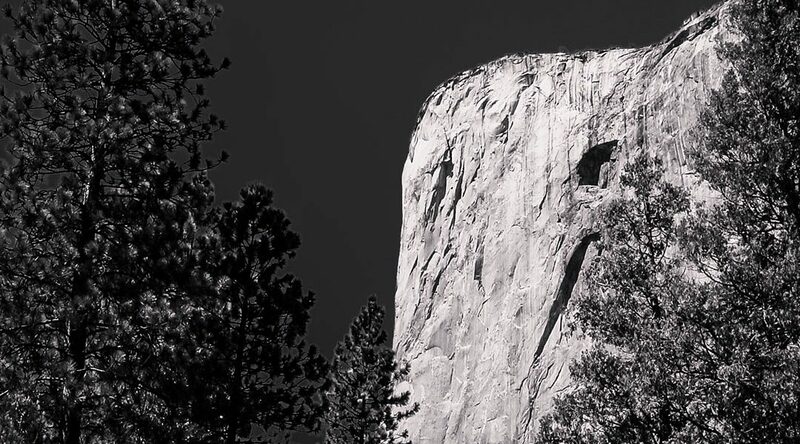 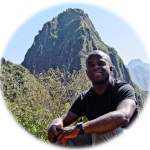 Looking forward to the release of the feature film “Free Solo” which features the beautiful El Capitan in the Yosemite National Park. 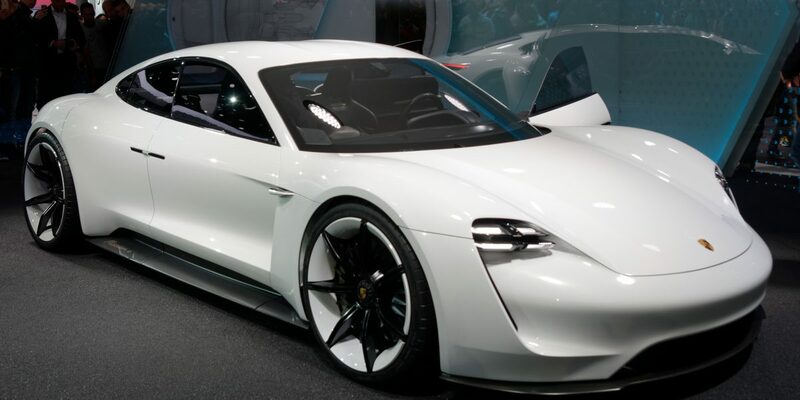 Porsche Taycan – A game changer in the electric car industry?